Home to the unofficial podcast about ABC’s Once Upon a Time. Hosted by Molly (age 9), and her parents, Martha and Rob. 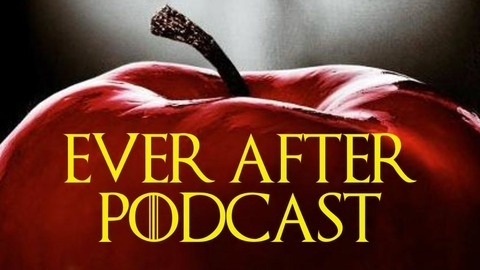 Episode recaps, news, analysis and predications are all discussed on this weekly show. 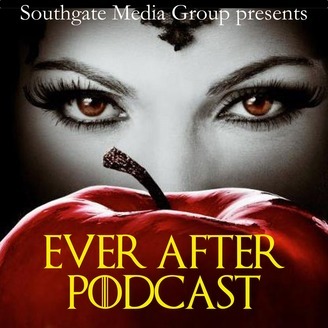 Molly, Martha & Rob wrap up their time in Storybrooke in this emotional final episode of Ever After: The Once Upon a Time Podcast. You can write to us at southgatemediagroup@gmail.com and let us know what you think.